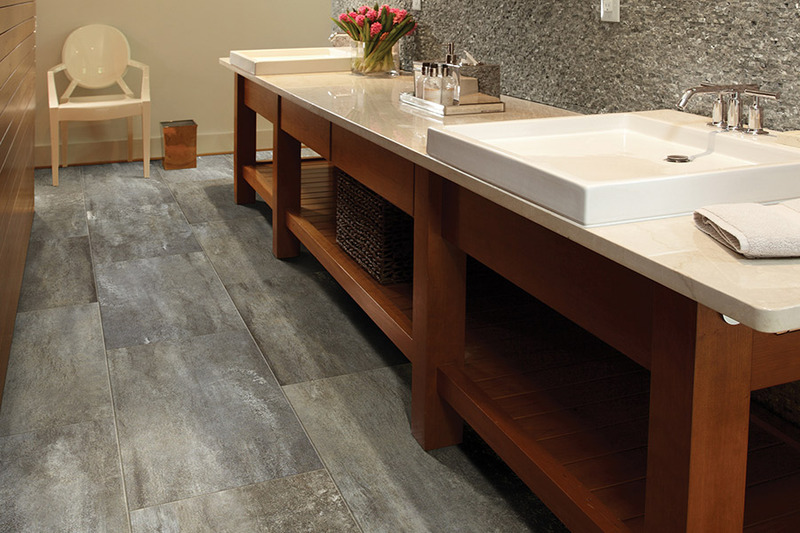 Ready to start a new project in your home, but not sure where to begin? 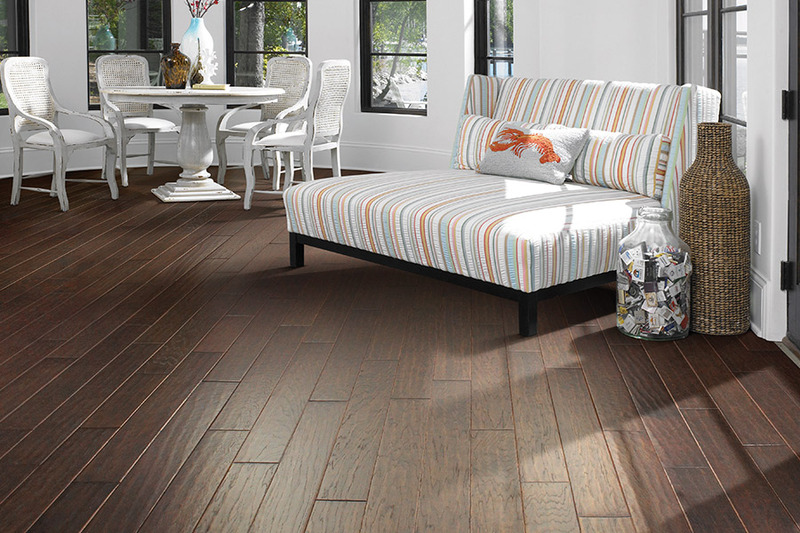 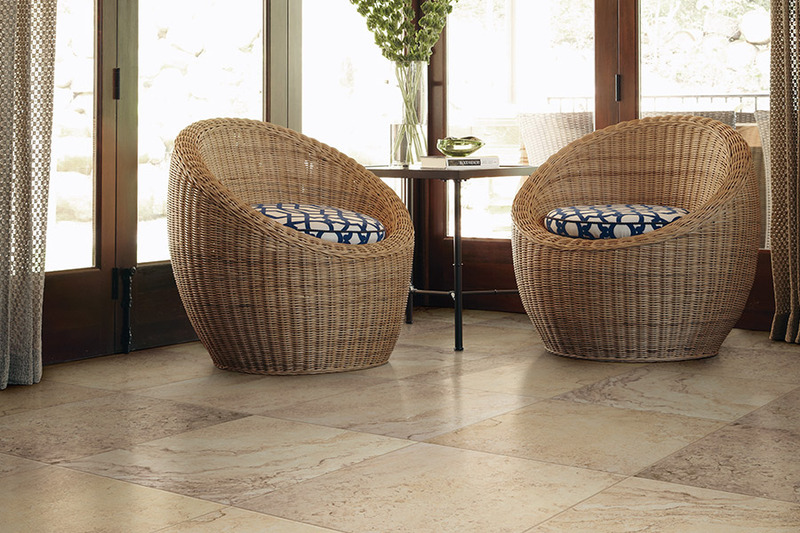 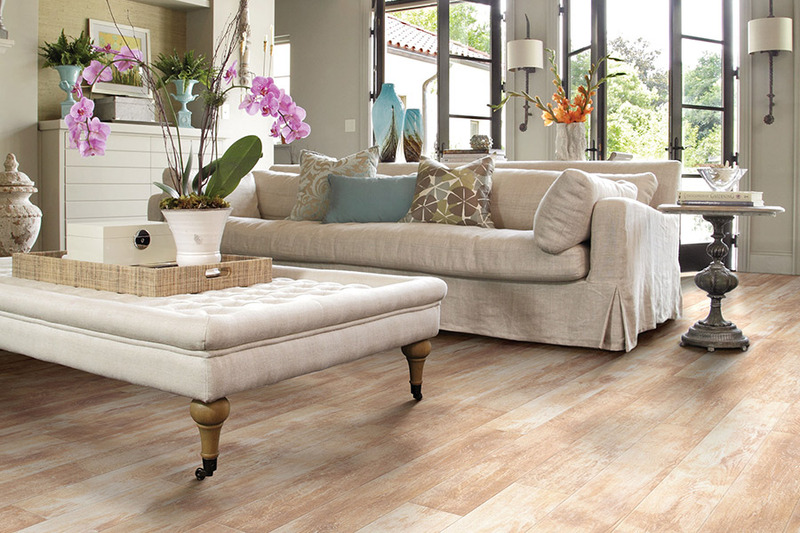 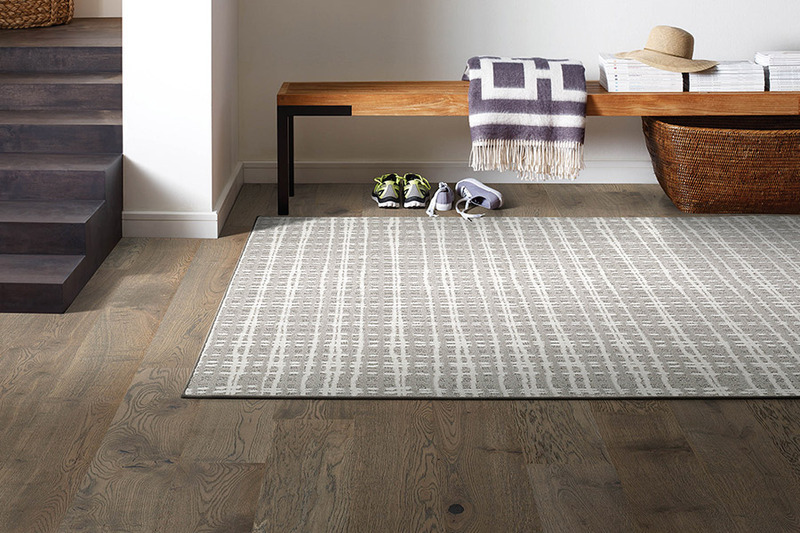 Find some inspiration for your next room design in our flooring photo galleries, chock full of the latest in stylish trends for every floor covering type we carry. 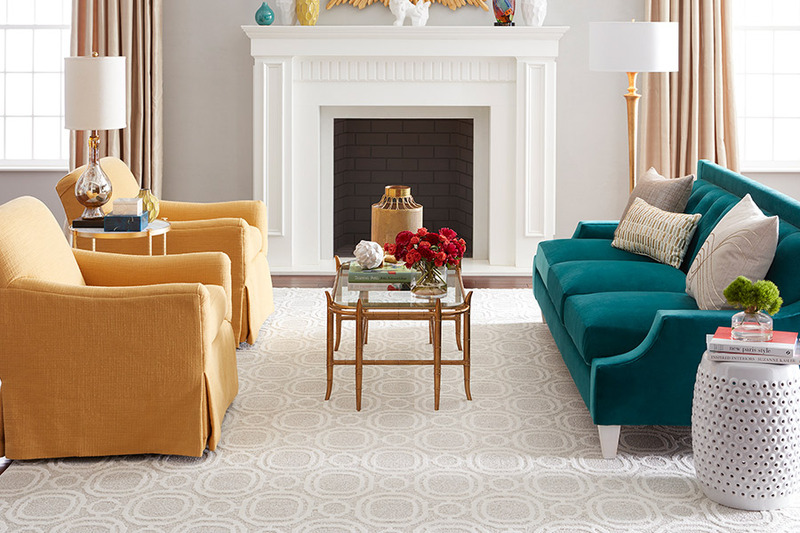 See how floor colors, materials and textures mesh with furniture and décor and envision your own future design before you shop!